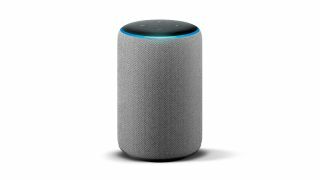 Whether smart assistants such as Amazon’s Alexa will play a part in our music-making futures remains to be seen - there is some evidence that they could – but they’re certainly invading the rest of our lives at a rate of knots. If you fancy getting a piece of the Alexa action, now’s a great time to invest, as Amazon UK is offering big savings on its Echo range of speakers as part of its Spring Sale promotion. Right now you can get the Echo Dot, Echo, Echo Plus and Echo Show at significantly reduced prices, so grab yourself a bargain while you can.